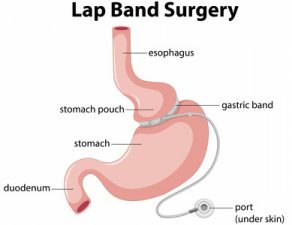 Endoscopic sleeve gastroplasty is a weight loss procedure, albeit a newer form as compared to other common bariatric procedures such as Gastric band and Gastric bypass. 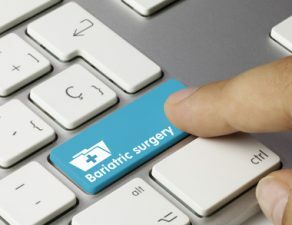 The principle, however, is the same as in other common bariatric surgical procedures. 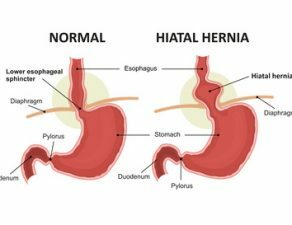 The aim of the surgery is reducing the size of the stomach, thereby restricting the person’s food intake capacity and the production of hunger causing hormones, which ultimately leads to weight loss. Continuing on the subject, we present all you need to know about endoscopic sleeve gastroplasty. Just like other weight loss procedures, Endoscopic Sleeve Gastroplasty usually requires a change in lifestyle. It isn’t the silver bullet for obesity per se; you have to make appropriate lifestyle changes to ensure long-term success. Exercises and a change in diet need to feature in your day-to-day life after the operation. Failure to adhere to a lifestyle change will put people at risk for weight regain. After the procedure, you won’t be allowed to eat for a while before being put on a liquid diet. Over the next few weeks, you will be able to make the transition over to solid food step by step. 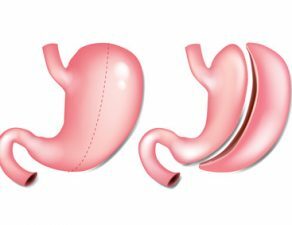 Like other bariatric procedures, Endoscopic Sleeve Gastroplasty is meant for people whose BMI is significantly higher than normal. It targets those people who are not eligible for other weight loss procedures. 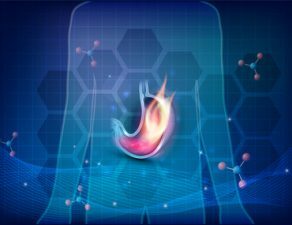 Also, this surgery isn’t suitable for someone who has had prior stomach operations or has gastrointestinal bleeding. 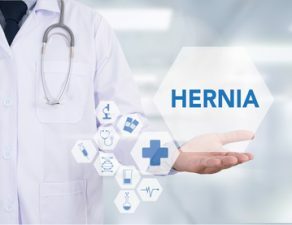 Since Endoscopic Sleeve Gastroplasty is a relatively new procedure, some insurer might not offer a medical cover for it. 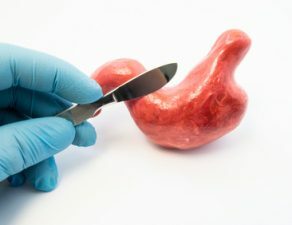 The risks associated with Endoscopic Sleeve Gastroplasty are relatively low as compared to other bariatric procedures. Pain and nausea may be evident for a few days after the procedure. They can however be managed with the specific medications for each. 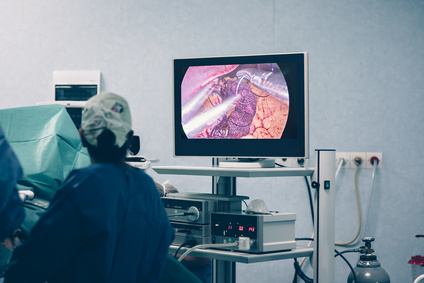 Being a minimally invasive weight loss procedure, Endoscopic Sleeve Gastroplasty has much less risks compared to traditional weight loss surgeries. Endoscopic Sleeve Gastroplasty is considered a permanent procedure, and surgeons cannot reverse it. 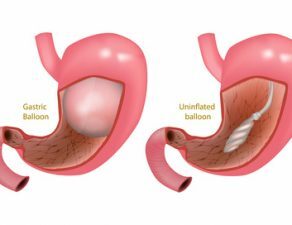 Revision to a traditional operation may be possible however, this is unproven as of yetIf you wish to learn more, talk to the experts at Minimally Invasive Surgical Associates and find out whether endoscopic sleeve gastroplasty is a suitable option for you. To schedule an appointment, simply call 469-620-0222 or fill out our contact form and we will take it from there. Summary: This blog will look into several aspects of Endoscopic Sleeve Gastroplasty, who it’s for and what it helps with.